A place of business requires just as much decor attention as a home. The impression you make when a client or patient walks through the doors is important for your business as well as the well-being of your clients. 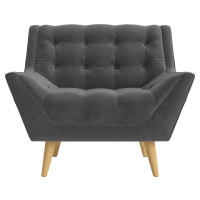 Welcome your guests with beautiful and inviting waiting room chairs and put their mind to ease with the soft comfort of a designer piece of furniture. Proudly founded and based in Australia, Brosa connects you directly with designers across the globe. We traipse the earth searching for the most eye-catching and practical furniture solutions in the world. 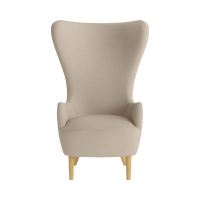 Browse our collections to see what visitors chairs will suit your space, and become a part of the designer movement created by Brosa.